Team Registration 1K/5K $ 35	 $ 40	 Register Now! 5K Run 5K $ 35	 $ 40	 Register Now! 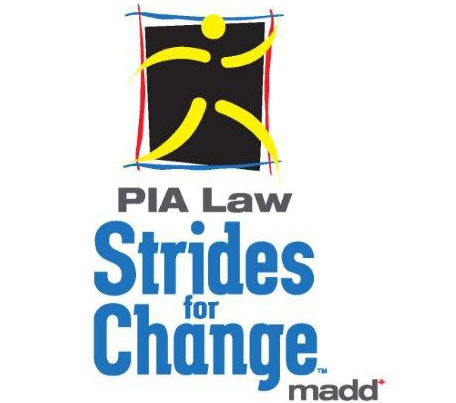 1K Walk 1K $ 35	 $ 40	 Register Now! 5K Walk 5K $ 35	 $ 40	 Register Now! * Team captains register first and invite members to join up! Captains who register for the Team events will be sent a password to invite members to register to join their team. Click here for more info. If you are not able to make the race, you can transfer your registration to another participant with transfer fee. * Early Bird Fee - End Date: 2016-05-22 11:59 P.M.
* Regular Fee - End Date: 2016-06-02 11:59 P.M.
Sign-in for race Shirt pick-up, Prize tickets and Swag bags opens on the day of the event, June 5, 2016 at 7:30 a.m. Team Registration : Sunday June 5, 2016 @ 7:30 A.M.
5K Run : Sunday June 5, 2016 @ 9:15 A.M.
1K Walk : Sunday June 5, 2016 @ 9:00 A.M.
5K Walk : Sunday June 5, 2016 @ 9:00 A.M.